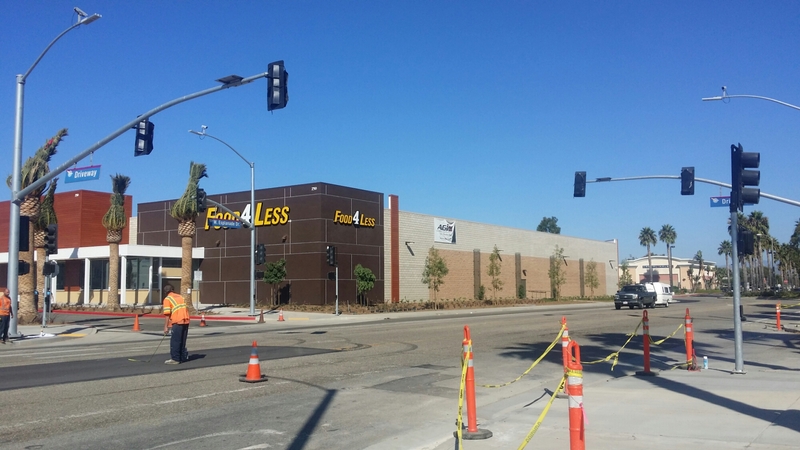 Almost ready for business and making great progress towards it's completion is the New Food For Less in Oxnard, California. 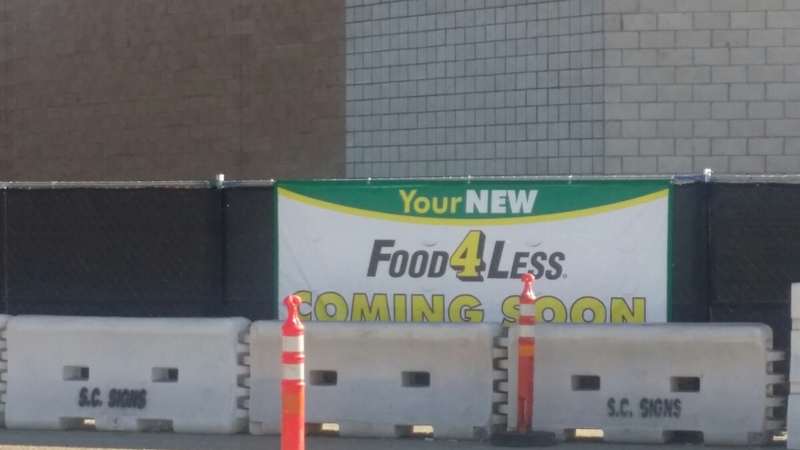 Coming soon to Oxnard California a brand new Food For Less supermarket next to the Esplanade shopping center along Esplanade Drive. Another brand new building made from the ground up, representing the spirit of growth and development in the community. This chain, as well as many others, are doing serious business in this beautiful coastal city. Towering over the new Food For Less supermarket store is the Morgan Stanley building, enhancing the image of the spirit of local progress. Oxnard is a city with continuous growth. Several new projects are springing up throughout the city improving the quality of life for over two hundred thousand plus residents of this coastal city. This brand new supermarket is near River Park, also one of the newer residential developments in Oxnard. 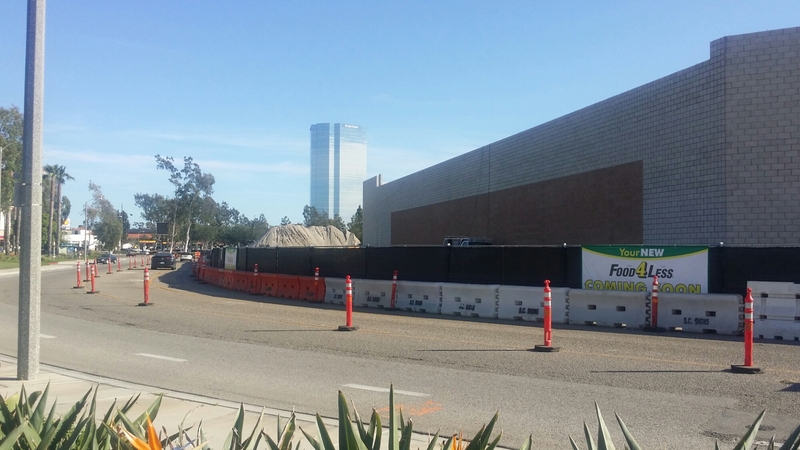 Almost adjacent to the upcoming Food For Less supermarket is the New Wagon Wheel Oxnard Village residential redevelopment project underway. Oxnard California continues to exhibit the spirit of progress and has become a living destination for many who commute to work to various major cites such as Los Angeles and Santa Barbara. The location of this coastal city is almost midway between the two metropolis. Very convenient for commuters. 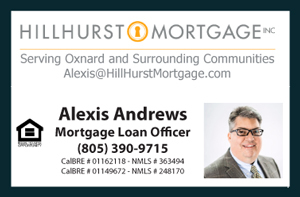 If you are thinking about moving into this wonderful community please call or text me for a free consultation and market analysis at 805 444 6366.